Steel profiles - Ministry of Defence | Schuitemaker Machines B.V.
Schuitemaker first supplied semi-finished products to the Ministry of Defence more than 30 years ago. 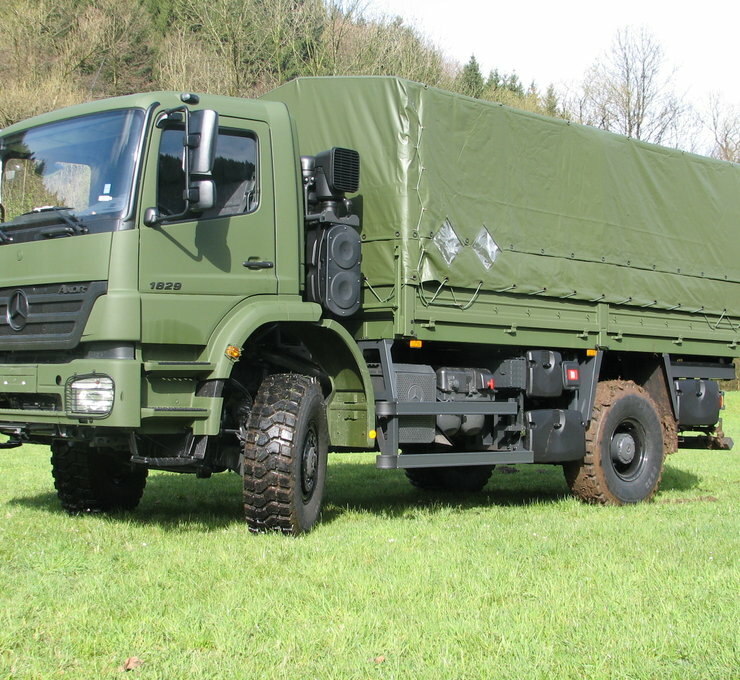 The first order included panels and stanchions for vehicles of the Dutch army. That was followed by orders from various other countries, such as Germany, Belgium, Norway, Albania, Algeria and - last but not least - the United Nations. With its background in products for agricultural use, Schuitemaker can also supply the entire superstructure. That goes for vehicles transporting army troops as well as army equipment.